Direct Lending - J Stern & Co. Driven by the current interest rate environment and the ongoing disintermediation of banks, we have developed over time direct lending solutions to specific industries and markets. Today, J. Stern & Co. manages multiple direct lending strategies underpinned by the Stern family’s quality and value approach, backed by the same direct investment expertise which we apply in liquid markets. 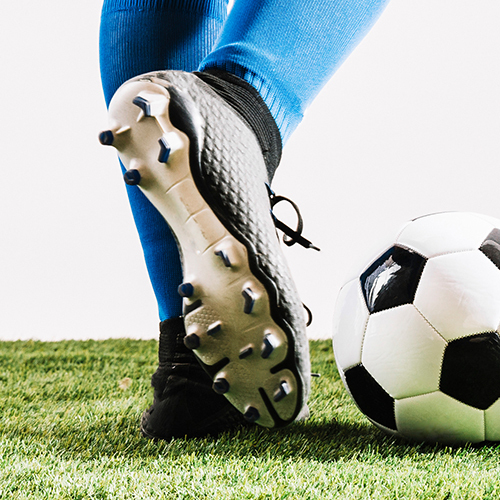 Over the years, we have applied our direct investment skills to a wide range of specific niches including direct lending to football clubs and other bespoke direct lending and factoring solutions.